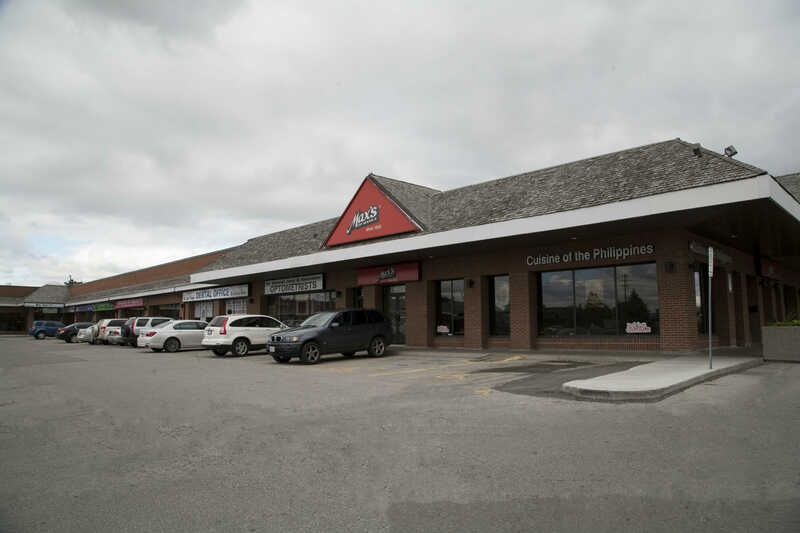 This busy retail complex is conveniently located in Vaughan on the north west corner of Dufferin Street and Steeles Avenue West at one of the GTA's busiest intersections, within a popular retail district. 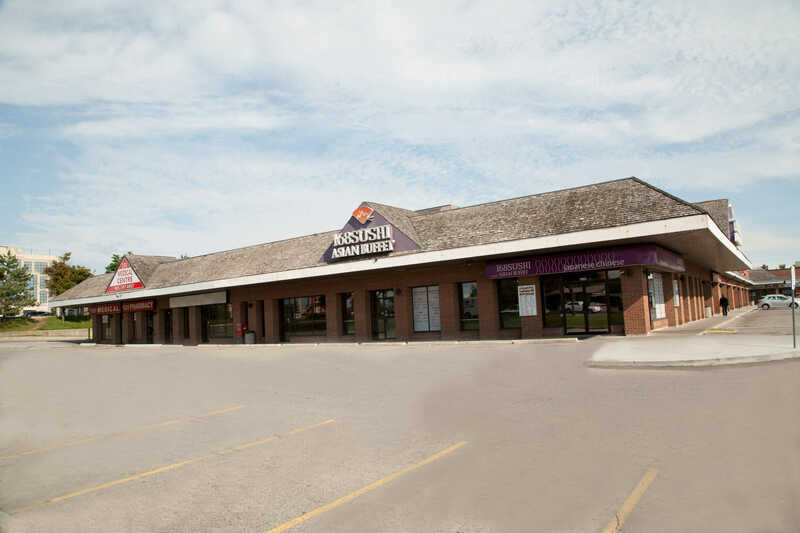 Adjacent to the south, is a major retail power centre with a variety of national retail chains. This location provides direct access from both Dufferin Street and Steeles Avenue West and is highly visible to northbound, eastbound and westbound traffic flows. Total Building Size: Approximately 67,600 sf. 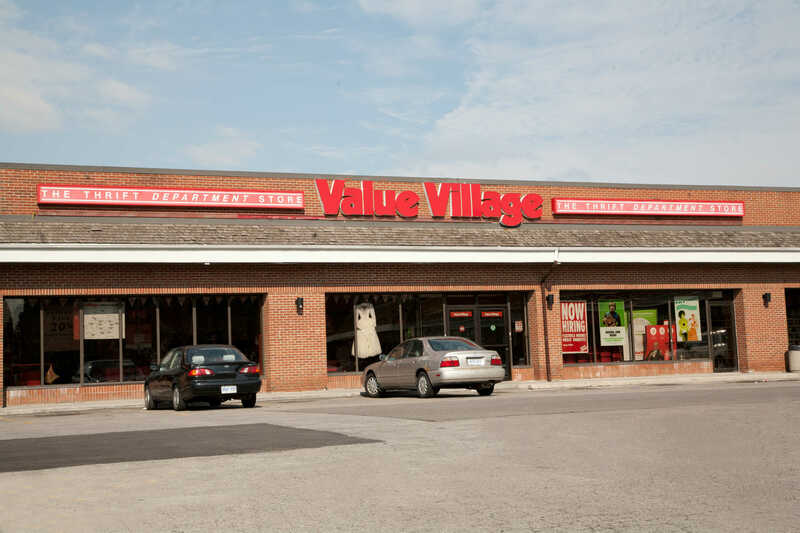 - Retail stores from approx 1,500 sf. 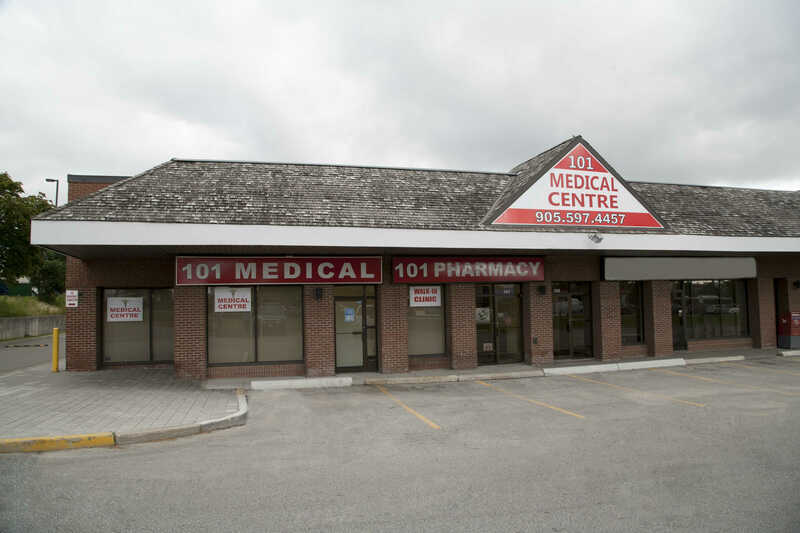 - Direct access from Dufferin St. and Steeles Ave.
© Glen Corporation. All rights reserved. Site Design by UIM.